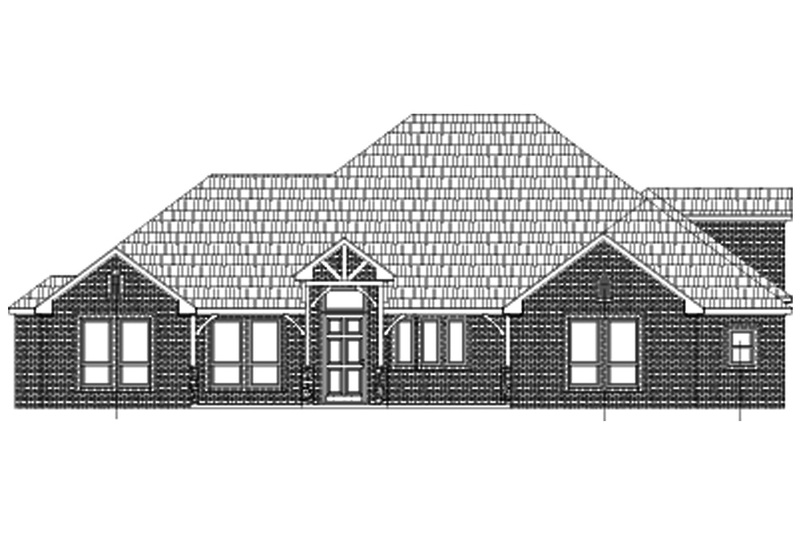 Located on the southwest corner of Amarillo, Countryside Crossing features our custom new homes in close proximity to schools and parks, and they may be the perfect spot for your forever home! 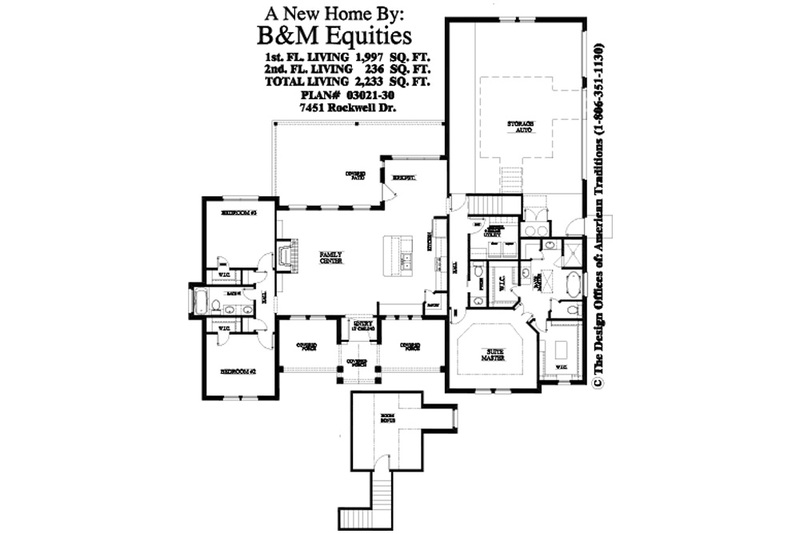 B&M Asset Group is here to deliver complete satisfaction when it comes to buying a new home in Texas, and our finance pros are confident that we can find you the perfect property with very advantageous terms. Check out our new homes for sale in Countryside Crossing below, and be sure to contact us to learn about our Sum of All Parts process! This floor plan has 3,153 sq. 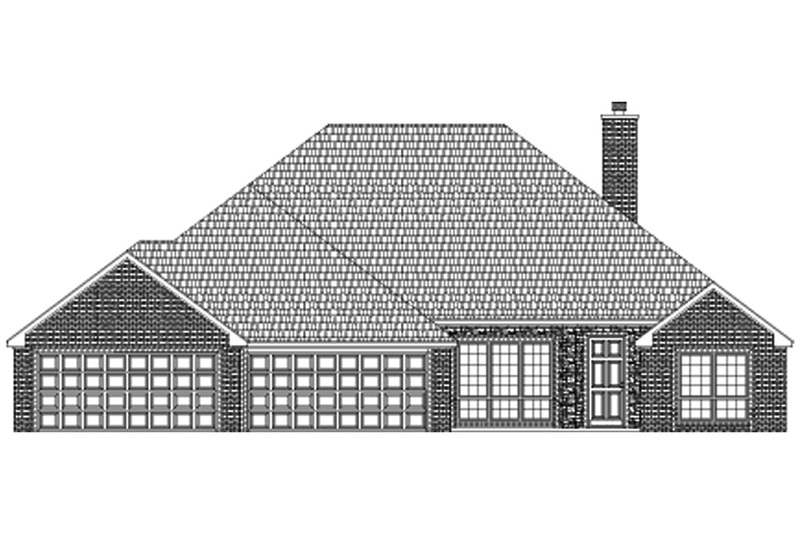 ft. with 4 bedrooms, 2.5 baths, and a 3 car garage. Features of this home: This home features 10’ Ceilings, quartz countertops, wood tile floors, his and hers master closets, large master bathroom with separate tub and shower, mud bench, fireplace, large covered double sided front porch, stainless GE build in double oven with cooktop, and an open concept with large kitchen. 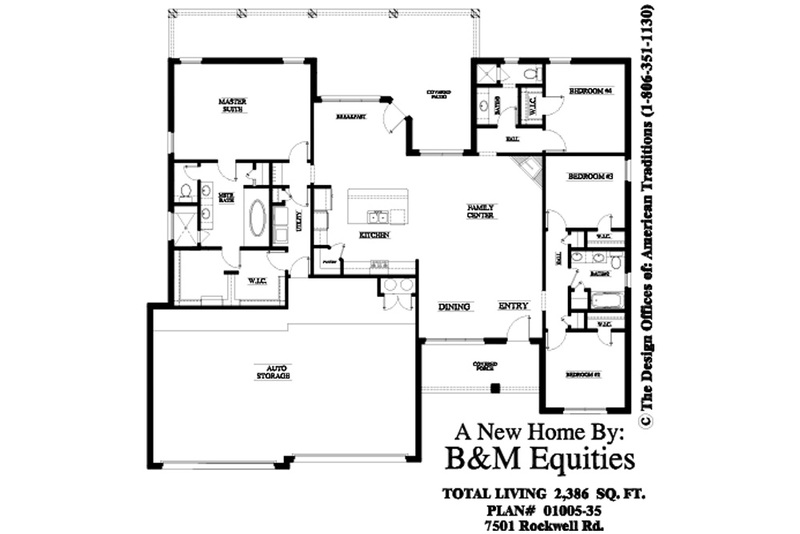 This floor plan has 2,386 sq. ft. with 4 bedrooms, 3 baths, and a 4 car garage. Features of this home: This home features 10’ Ceilings, granite countertops, wood tile floors, large master closet, large master bathroom with separate tub and shower, mud bench, fireplace, large covered patio, stainless steel GE build in double oven with cooktop, large open kitchen with island and a breakfast nook.